Online virus scanners are good options when you want to find possible virus infection in your system without installing a dedicated Antivirus. Although we recommend installing a good antivirus in your system, you can still use an online scanner if you have doubt that your antivirus is now working. Online scanners are easy to use and come with the latest database. You only need to install a small app in your system and it starts working. There are several online scanners are available that you can use to scan your system. 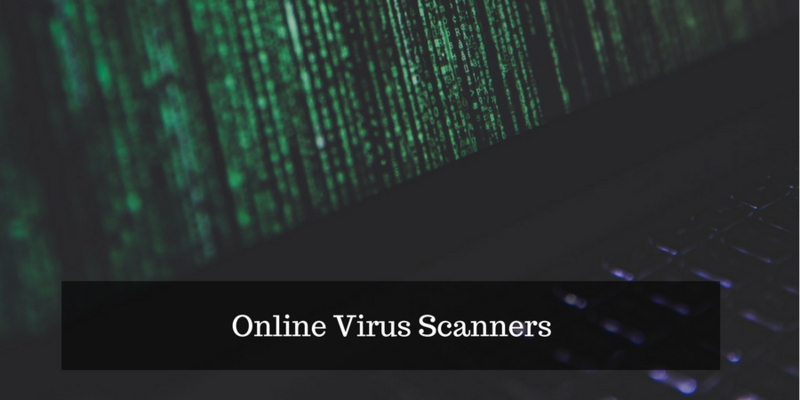 In this post, we are listing 5 best Free online virus scanners. You can use any of the give virus scanners. 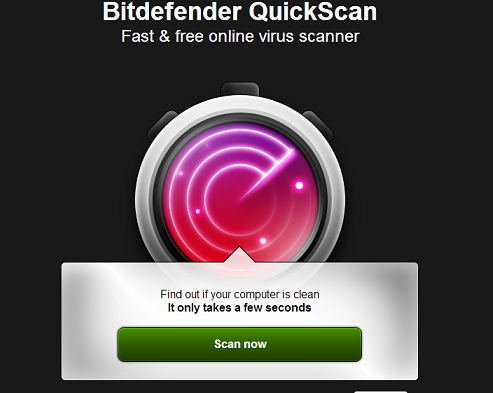 BitDefender is a popular antivirus tool. And it also has an online version of its Antivirus that you can use to scan your system. it can scan your files, drives and boot sectors. If you already have an Antivirus in your system, you can still use this to scan your system. ESET is a popular security company that has popular Antivirus Nod 32. It also has an online virus scanner that can help you in scanning a different kind of security threats in your system. It is available for free. It only downloads a small piece of tool and then downloads virus database. After this, it scans your whole system. Trend Micro is another nice online virus scanner to help you in removing system threats. Trend Micro scans for various system vulnerabilities and fixes them to prevent re-infestation. There are many other online virus scanners are available. But you can use any of the given 3 online scanners and enjoy the safe system. Use these scanners and share your experience with us via comments.